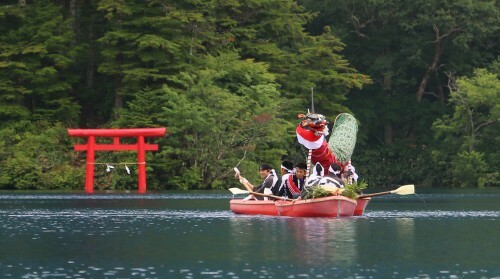 Boasting five of Japan’s ten highest mountains and many peaks over 3000 meters, dramatic ranges and volcanoes, and some of the country’s most iconic alpine landscapes, Nagano is blessed with countless trails and hiking courses suitable for all levels of fitness – from relaxing strolls through undulating hills to multi-day mountain ascents. 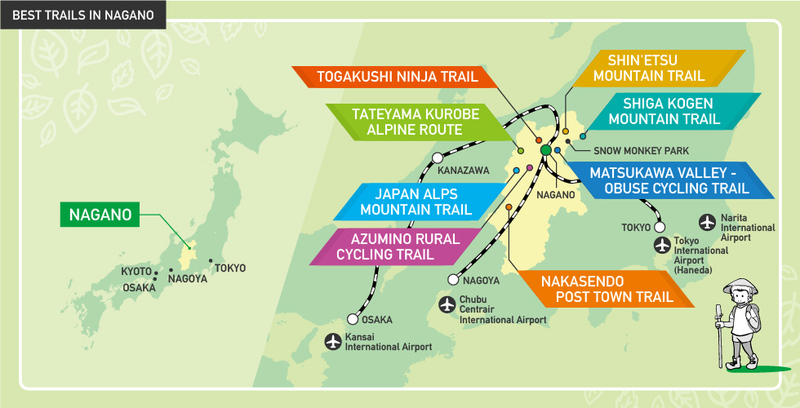 From the highest peaks of Mt Kita (3193m), Mt Hotaka (3190m), and Mt Yari (3180m) spread across the mountain ranges known collectively as the `Japanese Alps` or the iconic Snow Walls of the Tateyama Kurobe Alpine Route, to the historic Edo Period trade route and postal towns of the Nakasendo Trail and stunning Kiso Valley, or the spiritual significance of Togakushi, graced by its towering cedars and forest shrines, the hiking trails of Nagano open-up the natural wonder, cultural beauty, historic significance, and spiritual core of Japan's mountainous heartland for all to explore. 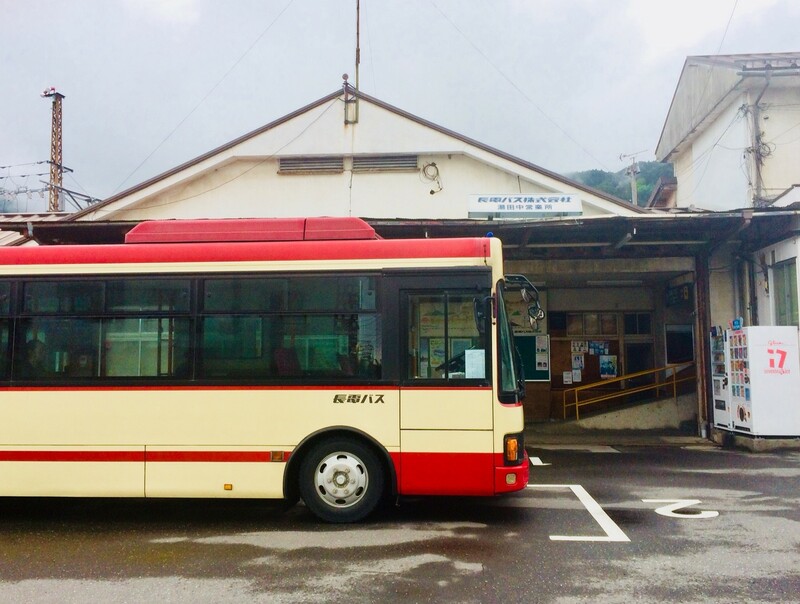 As Nagano's No.1 tour operator, we offer a range of tours including private tours that take in some of the region's most enjoyable and stunning alpine experiences, in their own right or in combination with other popular destinations. 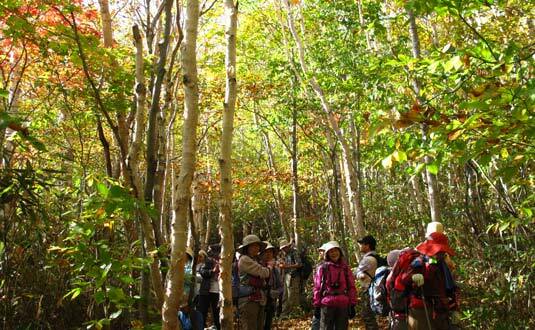 Operating all year round, we're here to help you get the most out of your hiking adventures in Nagano. 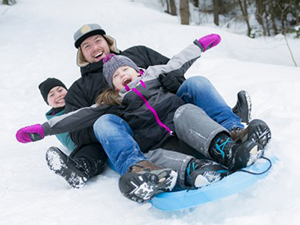 All you need to do is pack, grab your walking staff, and let's get going! 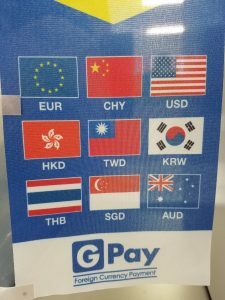 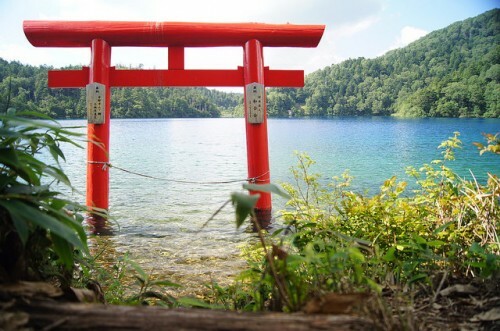 At its heart – both geographically and spiritually – Japan is a mountainous country with three large mountain ranges dissecting the central island of Honshu and accounting what are known as the ‘Japanese Alps’. 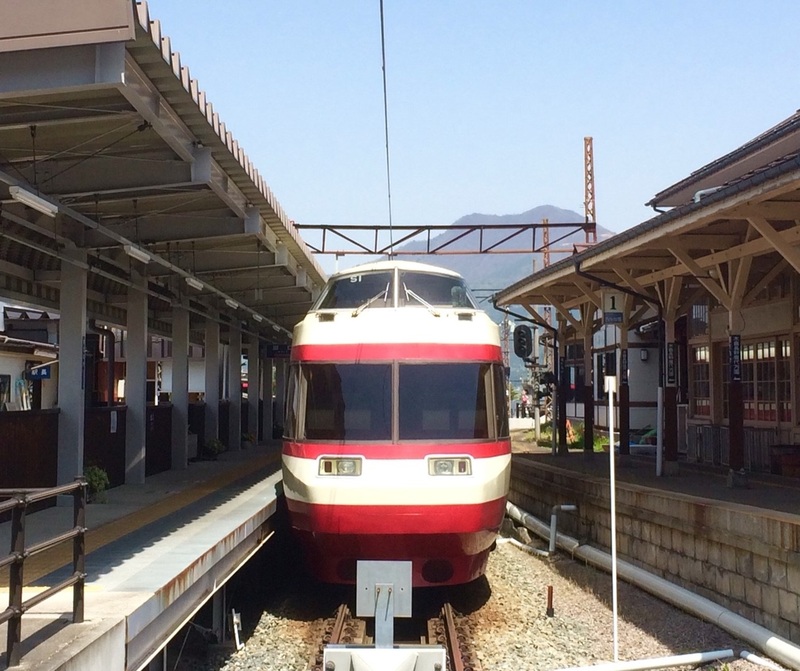 Spread across six prefectures including Nagano, this immense region is home to more than twenty mountains above 3000 meters and a mecca to alpine enthusiasts. 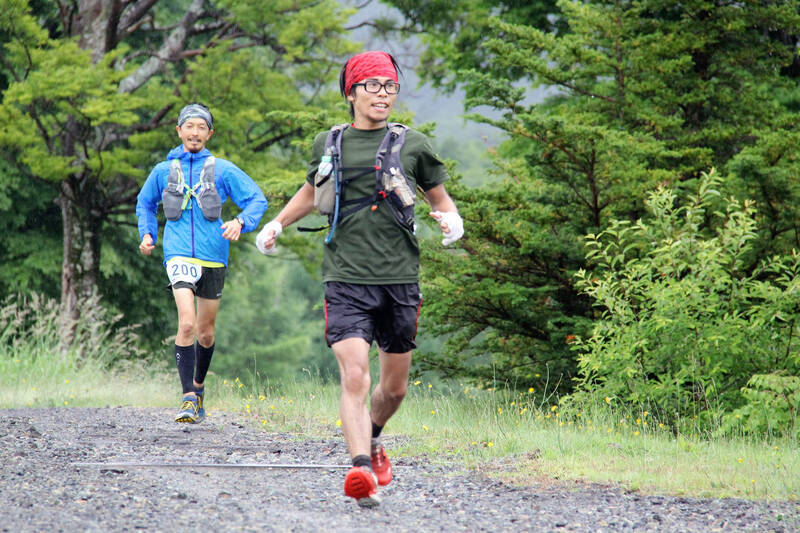 Japan’s third highest peak, Mt Hotaka (3190m) and fifth highest peak, Mt Yari (3180m) are two to the most popular destinations, along with Japan’s second highest volcano, Mt Ontake (3067m). 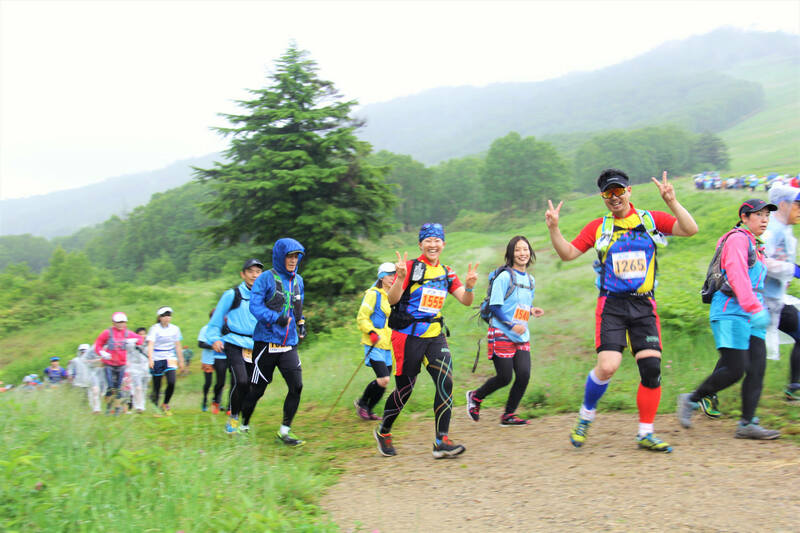 Each offers stunning views with increased difficulty depending on your route and fitness level. 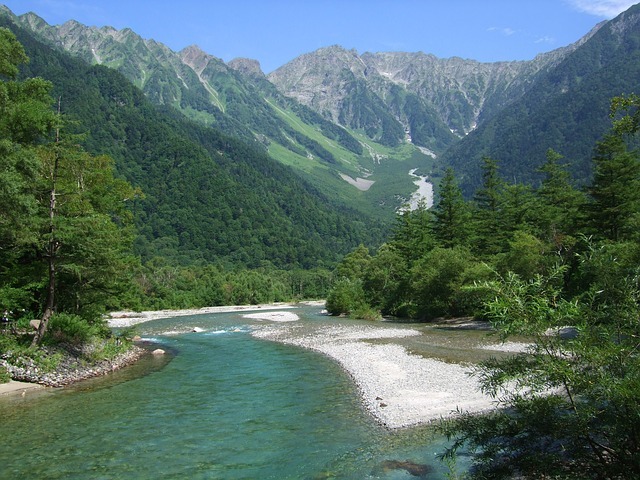 As Japan’s second highest peak, Mt Kita (3193m) is another popular hiking destination, in addition to the stunning views and varied hiking trails found at the fabled Kamikochi and Mt Yake (2455m). 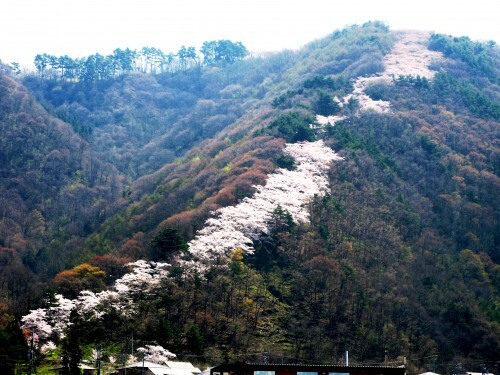 These dramatic mountain ranges offer hikes from easy to very difficult and some of the most stunning landscapes you will encounter in Japan. 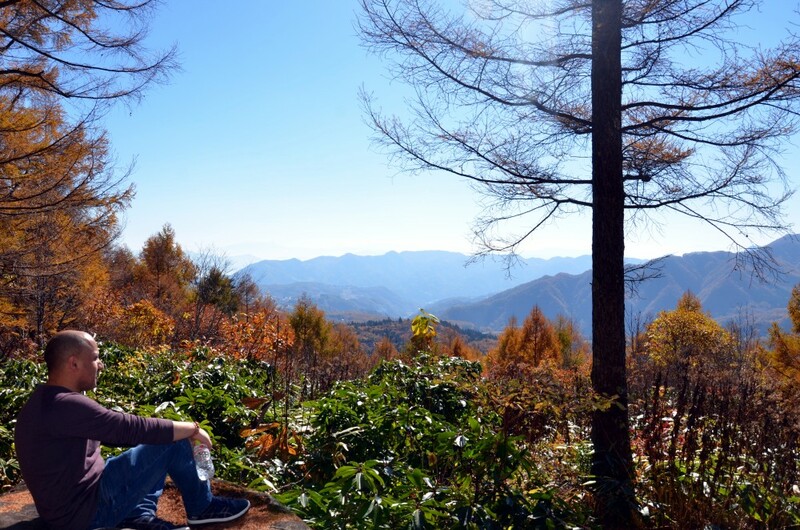 The hiking trails of Kiso Valley are as historically important as they are beautiful, as part of what was once the ‘Nakasendo Trail’. 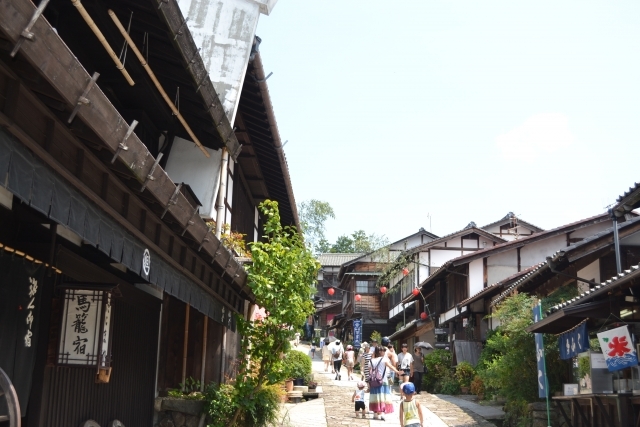 As one of five major thoroughfares between Kyoto and Tokyo during the Edo Period, Nakasendo was busy with human and merchant traffic, closely monitored and taxed by 67 postal towns. 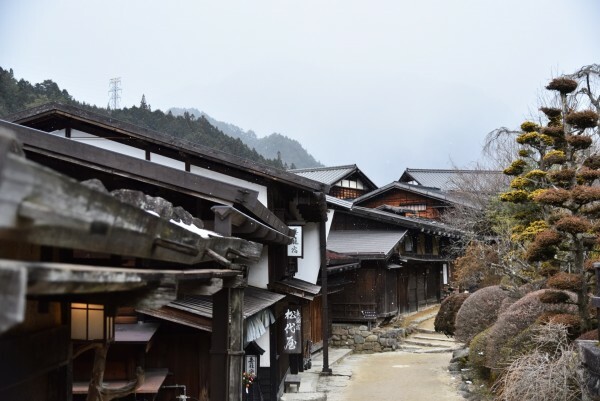 Bringing great wealth to these small towns, many have retained or be returned to their traditional character and dot the pleasant hiking through a mixed landscape of forest, farmland, and mountain peaks. 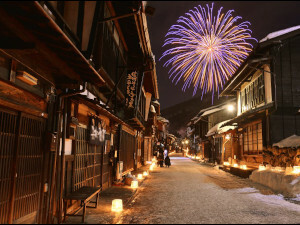 With attractive postal towns including Narai, Magome, and Tsumago (among others) offering accommodation, restaurants, and traditional crafts, hiking through this region is quickly becoming popular with international visitors; and with many guesthouses offering luggage forwarding services to your next night’s accommodation, this leisurely hiking is suitable for anyone of reasonable fitness seeking the intersection of Japanese tradition, history, and nature. 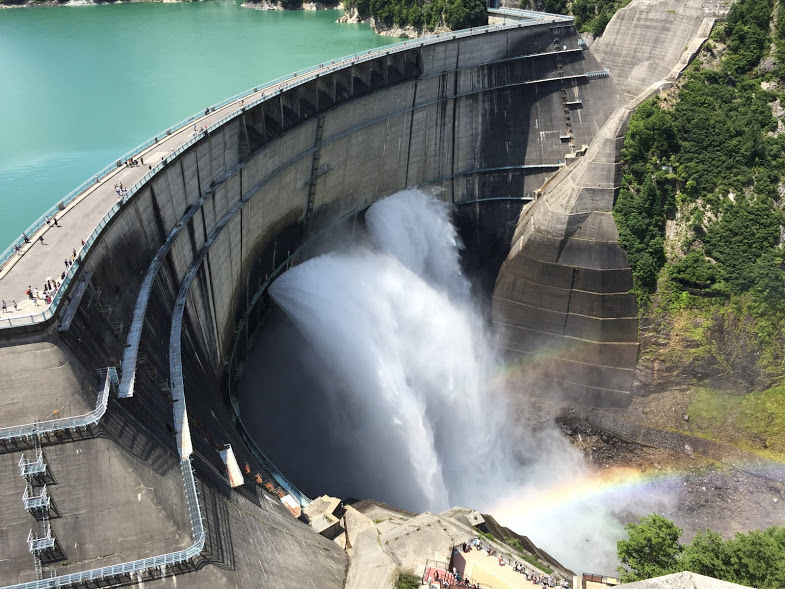 This iconic route is as renowned for its dramatic landscape and ecological importance as it for the remarkable engineering feat of the Kurobe Dam – a source of national pride – nestled high within these stunning mountains. 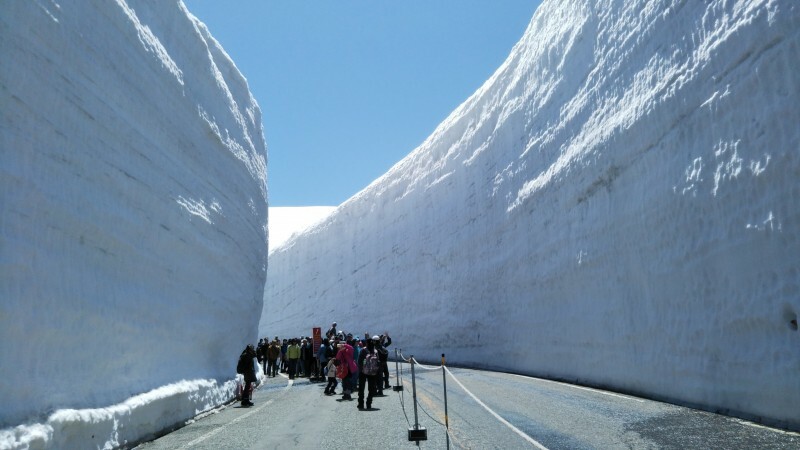 Often called ‘The Roof of Japan’, the Tateyama Kurobe Alpine Route receives over 20 meters of snowfall each winter making it inaccessible until spring. 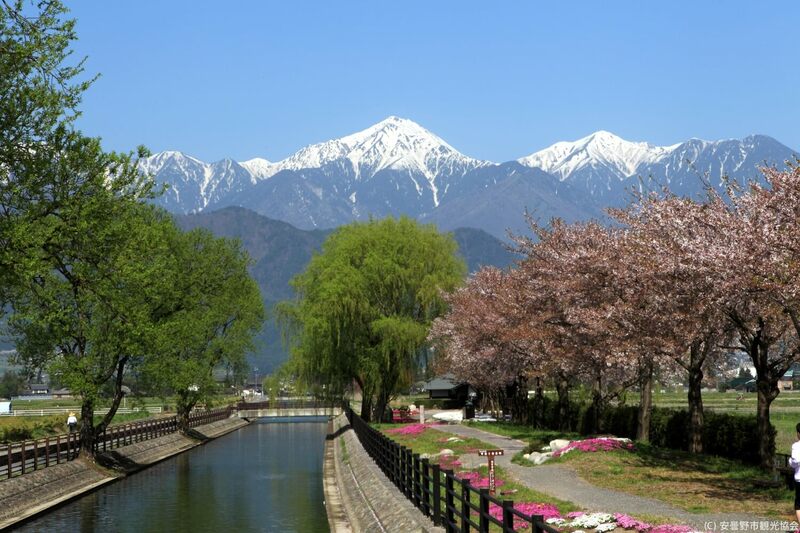 Once the weather warms and the snow recedes, the mountains offer hikers some of the most remarkable natural attractions in Japan including its famous 20 meter Snow Walls and iconic mountain peaks of Mt Tateyama (3015m), Mt Oyama (3003m), and Mt Murudo (2450m). 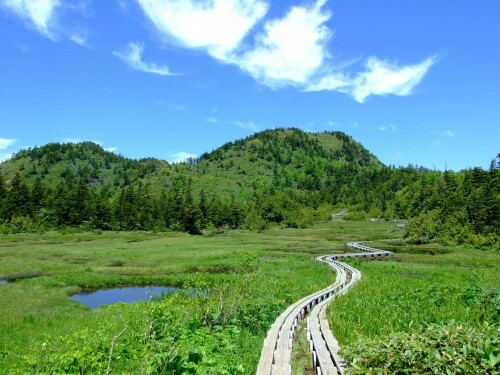 Trails around these peaks are largely easy 1 to 2 hour walks through beautiful plateaus of marshes, ponds, beech forest and giant cedar trees, and alpine flowers. 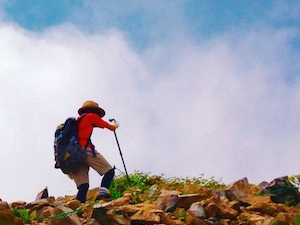 The hike to the summit of Mt Tateyama is a more serious undertaking taking 2 hours to climb the 2.5 trail, but as of the one of three key spiritual mountains in – along with Mt Fuji and Mt Haku – it is a popular and meaningful undertaking. 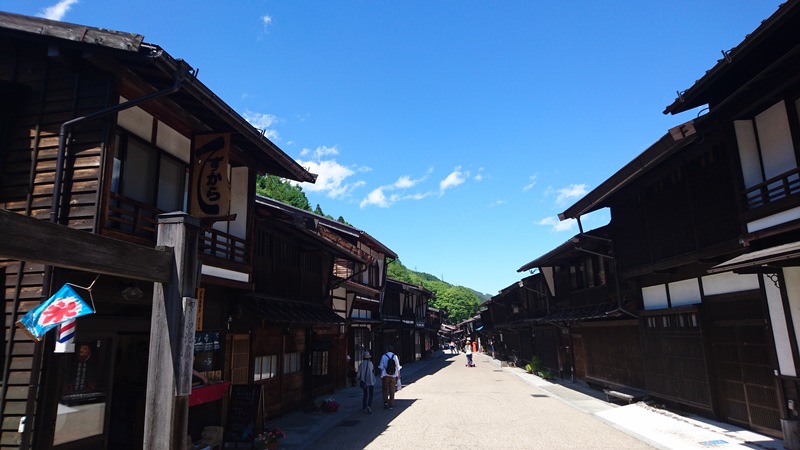 Situated just to the north of Matsumoto, Azumino is a beautiful rural area and gateway to the central mountains of the Northern Alps. 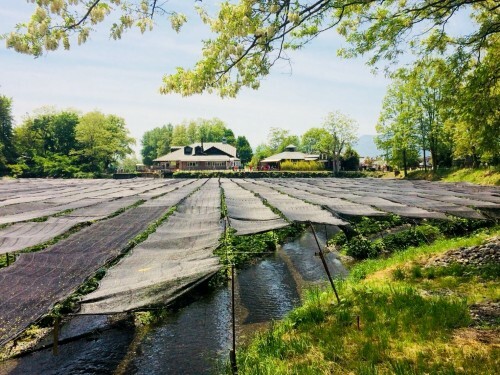 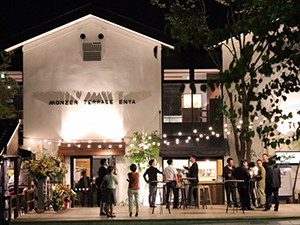 A place of expansive rice fields, wasabi farms, park, and wineries, it is the ideal destination for visitors wanting to enjoy Japan’s rural heartland within easy access of a major city. 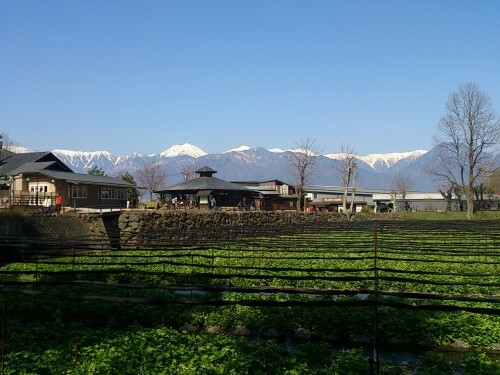 Home to many notable temples, shrines, and museums, Azumino is perhaps best enjoyed cycling between locations with the spectacular Northern Alps and the notable peaks of Mt Hotaka (3190m) and Mt Yari (3180m), rising majestically above the valley. 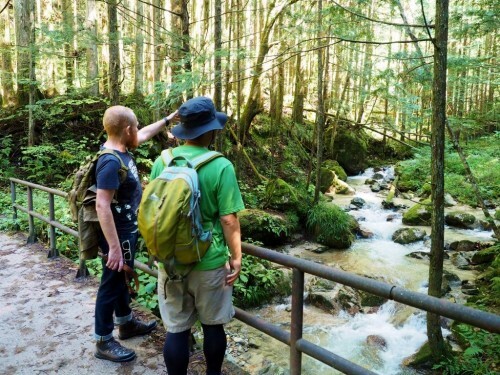 The Alps Azumino National Park is easily accessible on a bicycle and offers some of the best views of the mountains and Azumino Valley with numerous attractions well-suited to visitors of all ages. 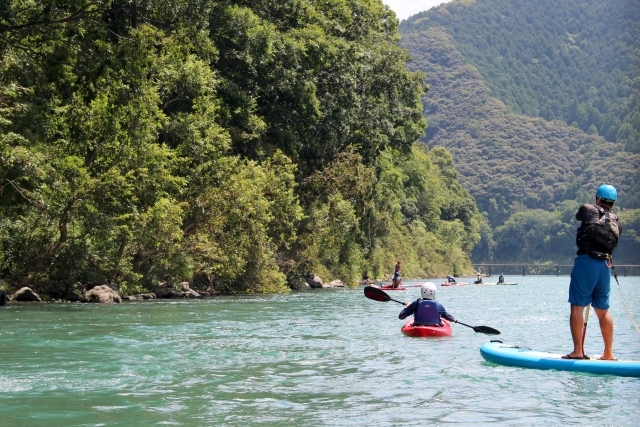 As one of the gateways to the Northern Alps, Azumino is ideally suited for visitors wanting to enjoy the tranquillity and beauty of rural Japan and should not be overlooked as a destination in its own right. 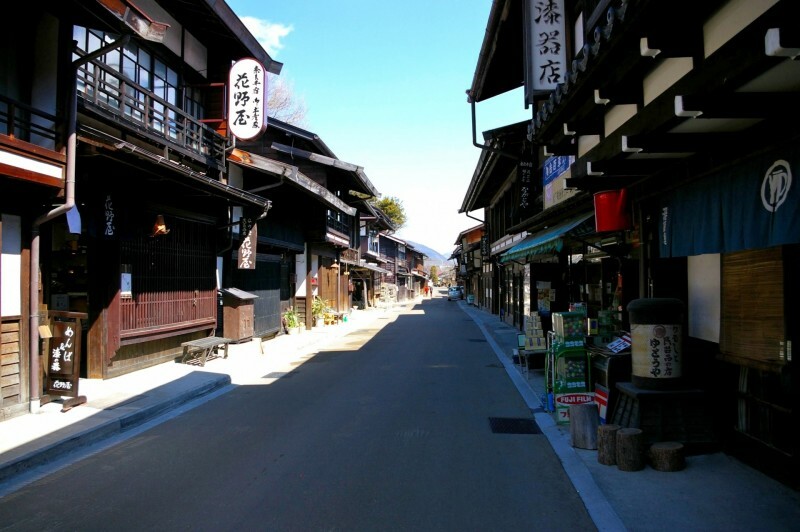 CYCLING THROUGH RURAL AZUMINO TO MATSUMOTO CASTLE! 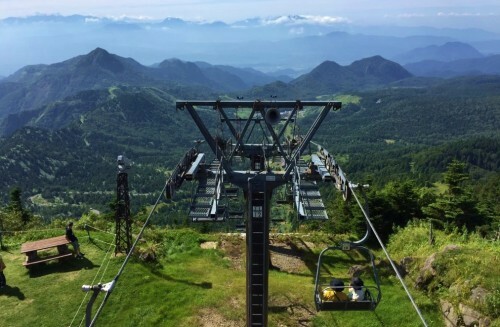 As the final of four major mountain ranges dissecting Nagano, the peaks, forests, and trails of the Joshinestu Kogen National Park offer some of the region`s best hiking and nature photography. 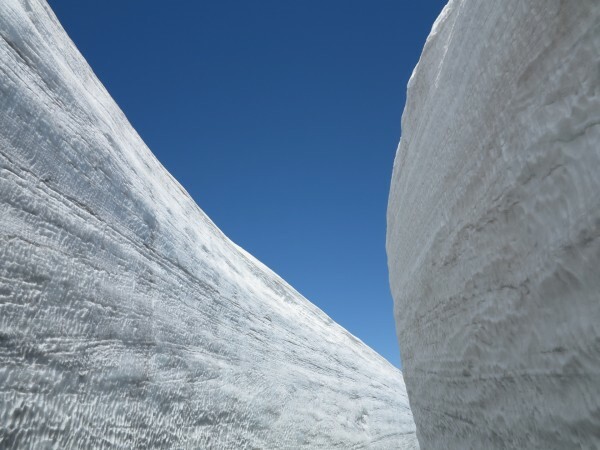 Declared a UNESCO Biodiversity Reserve in 1981, the highlands cradle an important alpine ecosystem, home to numerous unique flora and fauna. 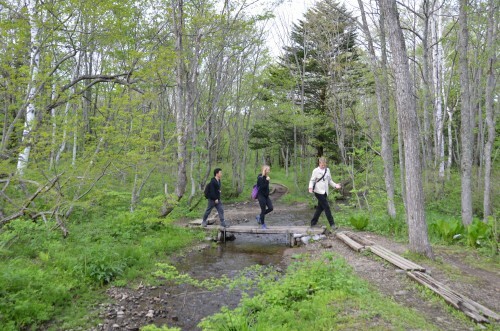 A mixed landscape of woodlands, swamps, ponds and high moors is interested by an array of hiking trails – from well-maintained sealed and elevated walkways to less readily identifiable trails leading deep into the forest and toward the mountain peaks. 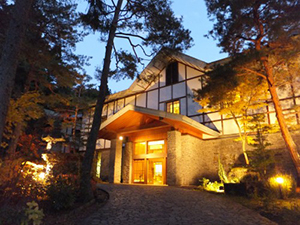 Home to two notorious volcanoes including Mt Asama – the most active volcano in Japan – and Mt Shrine – which holds the world`s most acid lake within its caldera – the beauty and tranquillity of the Shiga Kogen Mountain Trails somewhat belie the true dramatic nature of Nagano`s last great mountain range – a truly special place with deserved international recognition. 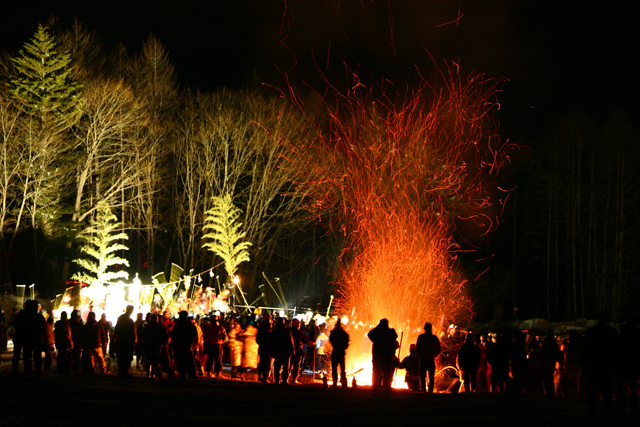 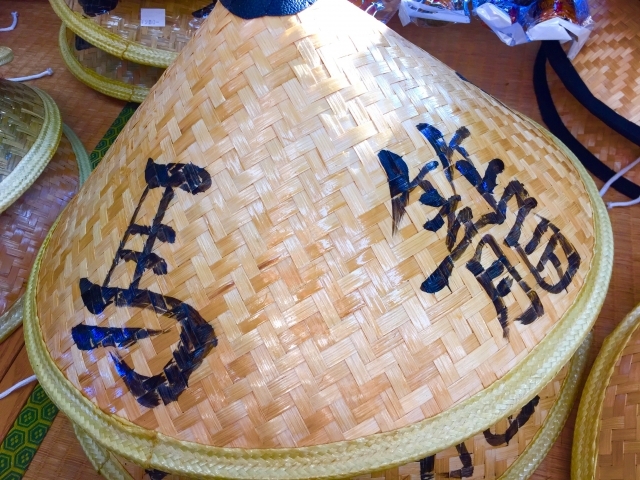 TOGAKUSHI NINJA TRAILForests, spirits, ninjas! 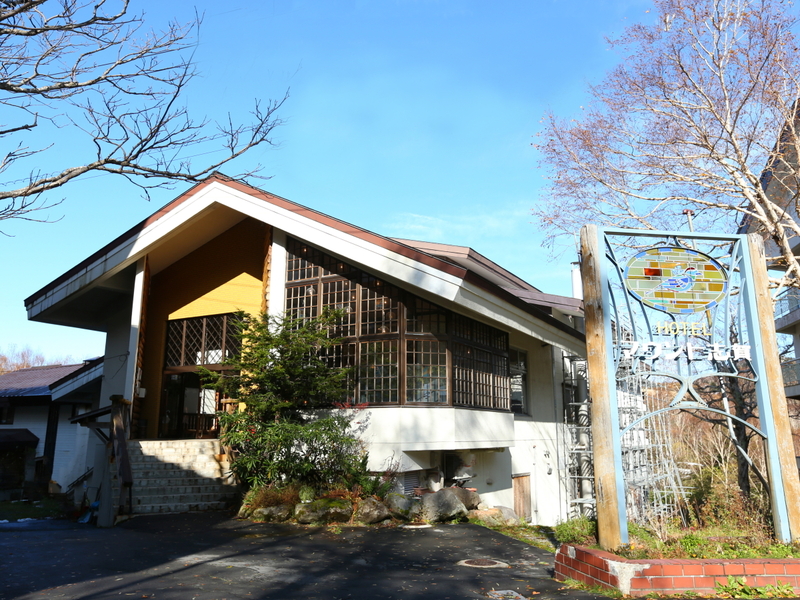 Located only 20km from Nagano City, Mt Togaukushi (1904m) is a sacred mountain central to Shintoism and its creation stories, which has been drawing devotees for more than 1000 years. 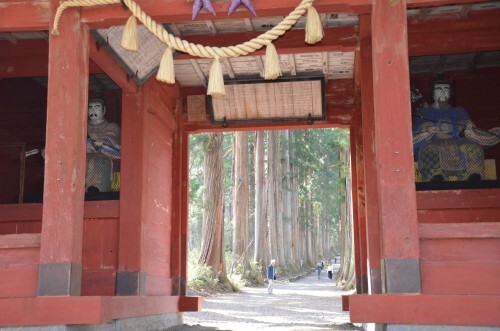 As one of the most important Shinto sites, Togakushi Shrine is a place where the principal of nature devotion is manifest by walking the forest trails between the 5 individual shrines that makeup the complex. 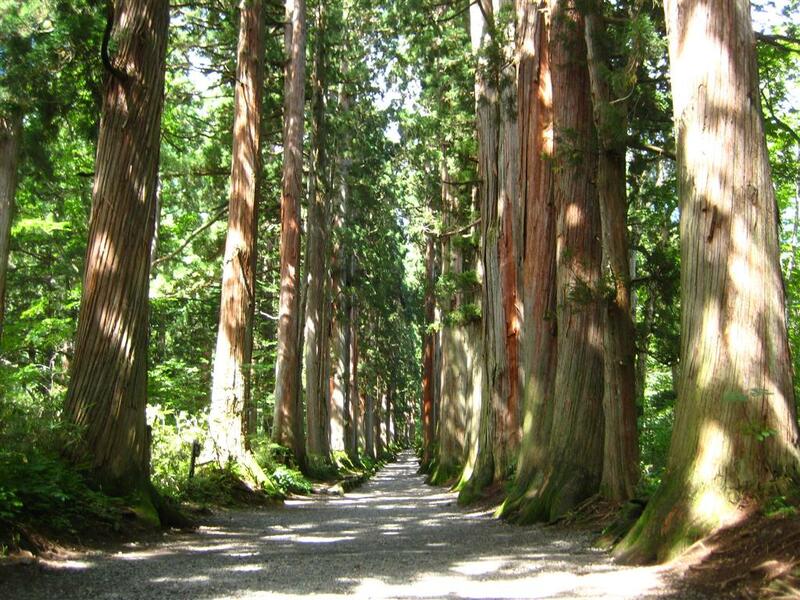 Trails dissect a 17th century cedar forest with the approach to the Okusha (Main Shrine), bordered by immense, 800 year old cedars a highlight. 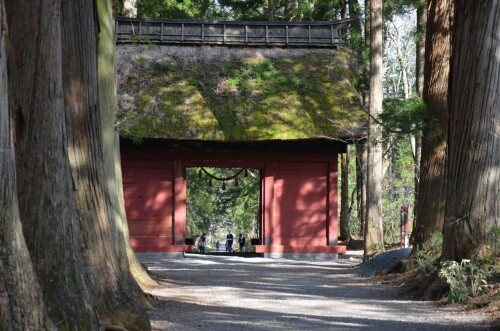 These are gentle, reflective walks taking 2.5 hours to visit all 5 shrines. 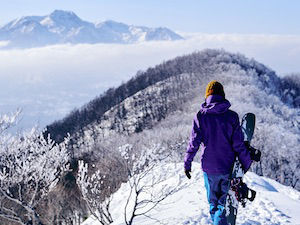 More testing hikes can be undertaken surrounding mountain peaks, suitable for only experienced mountaineers (with climbing required) or with a guide. 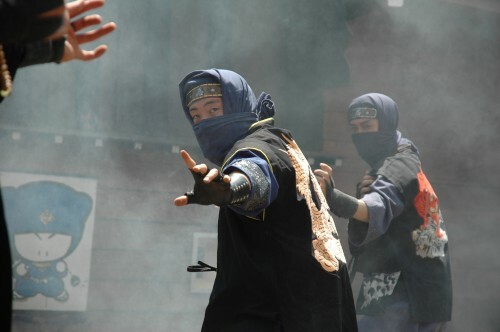 Togakushi’s seductive character is rounded-out by its past use by ninjas as a region to hide-out and develop their skills. 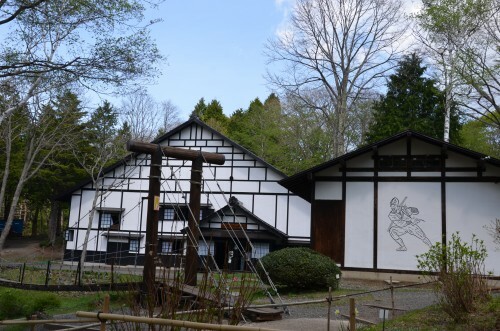 Now commemorated by the Togakure Ninpo Ninja Museum and Children’s Ninja Village, these entertaining sites can be visited while walking the trails and are particularly enjoyable for families.